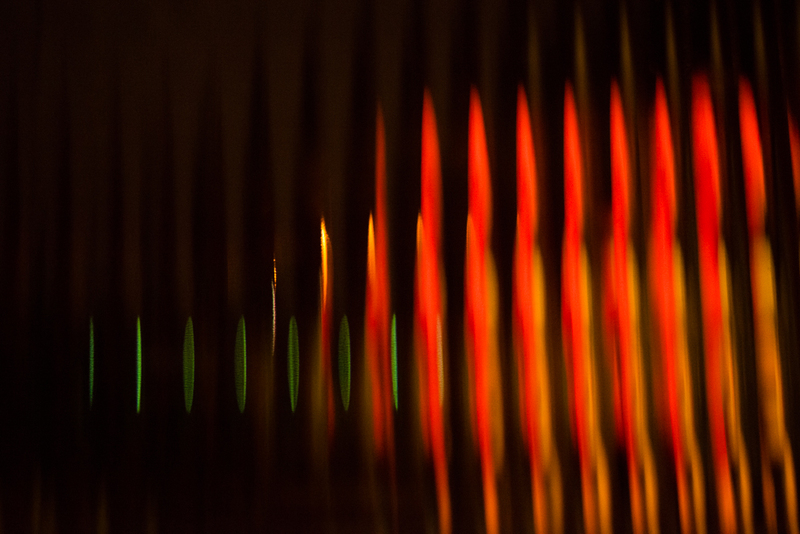 It’s been a while since I’ve taken abstract photographs, but I do really enjoy them. It is a nice break to focus purely on light and pattern or texture, and the early darkness and frequent rain has been inspiring me to experiment. Please continue along in our creative blog circle to see the striking work of Justine Knight. Click HERE to see Justine’s creative play on hard light. Kami – you do such a fantastic job with your abstracts! This needs to be hanging on your wall! Fantastic colors and shadow here!